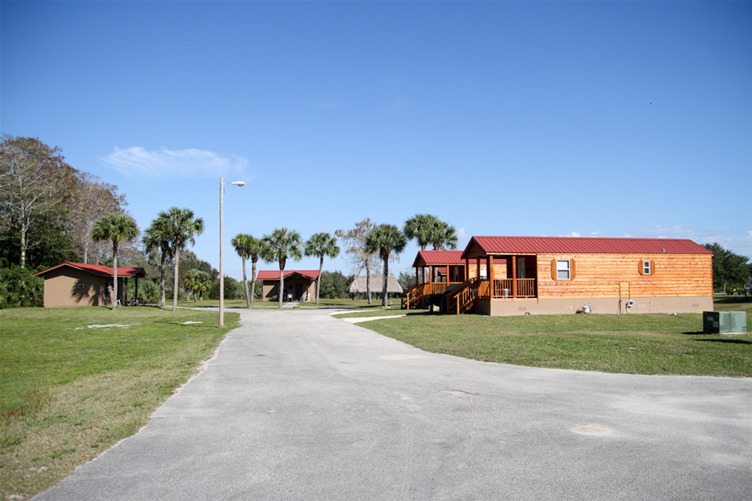 Nestled in the tranquil and scenic Florida Everglades, the Big Cypress RV Resort is located on the Big Cypress Seminole Indian Reservation. 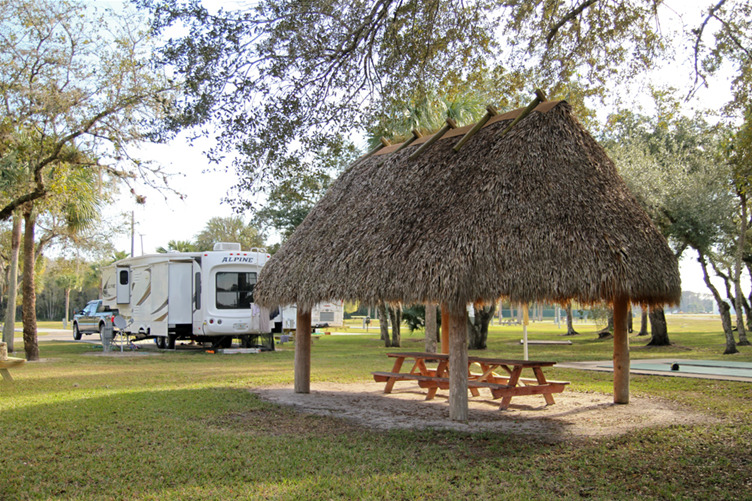 Owned and operated by the Seminole Tribe of Florida, the full-service resort offers visitors both grassy and paved RV sites with full hook-ups, tents and air-conditioned cabins. 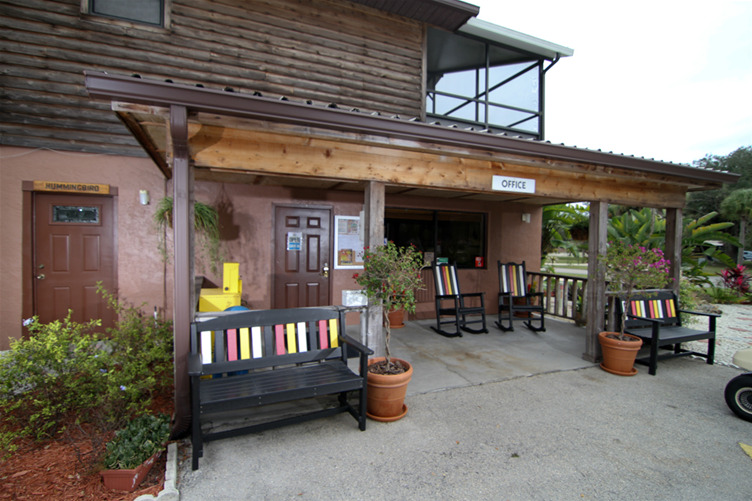 Enjoy the wonders of the Florida Everglades while you relax under an authentic chickee hut. 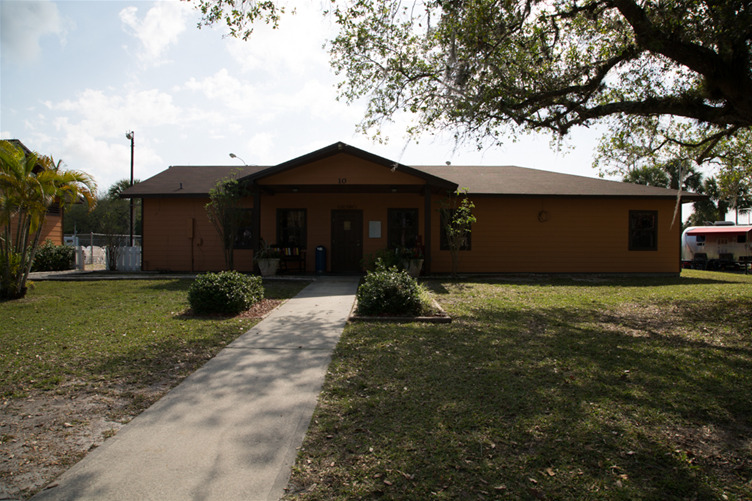 You can take advantage of nearby attractions including Ah-Tah-Thi-Ki Museum, Big Cypress Rodeo Grounds, and Billie Swamp Safari. 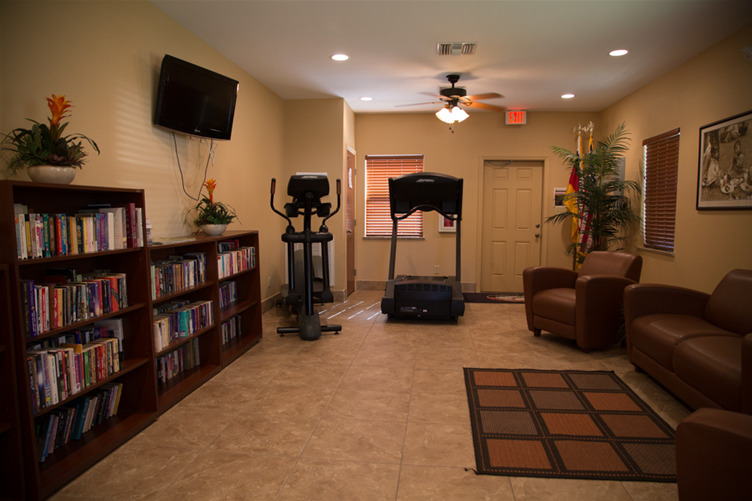 A tropical paradise with shaded, grassy sites, large A/C rec center, pool, playground and the usual amenities. 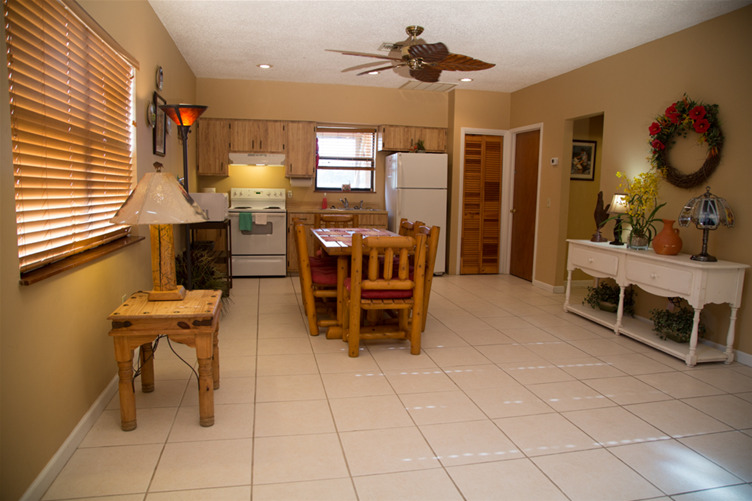 Minutes to Lake Okeechobee and excellent fishing. Some pull-thru sites and paved pads available. 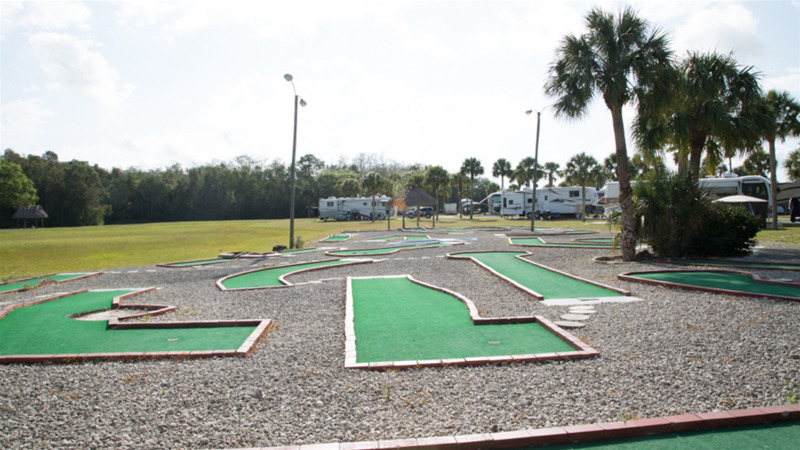 Enjoy horseshoes, shuffleboard, holie-board and golf. Good Sam park. Seasonal activities. Pet friendly but please call for breed restrictions. Credit cards accepted. 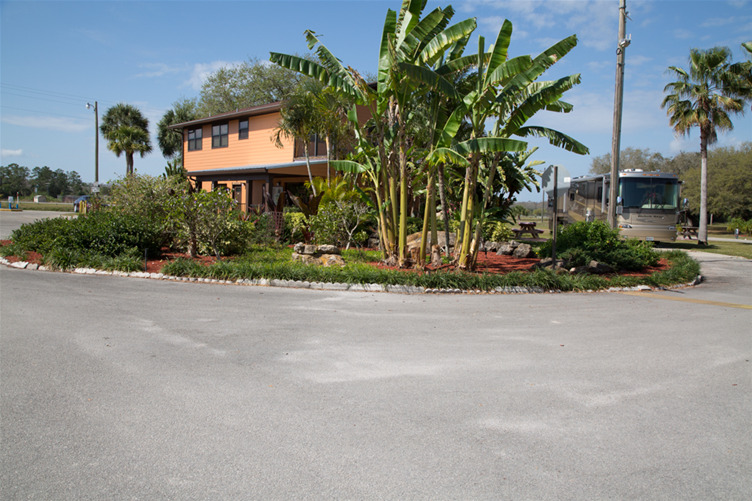 Simply your place to relax amid native plants and wildlife! All sites are paved and have a grill. Amenitieis include picnic tables, full hookups at every site, 30/50 amp service, dump station, fire rings, rec hall, outdoor games, restrooms, showers and laundry. Easy access to the lake so bring your boat. 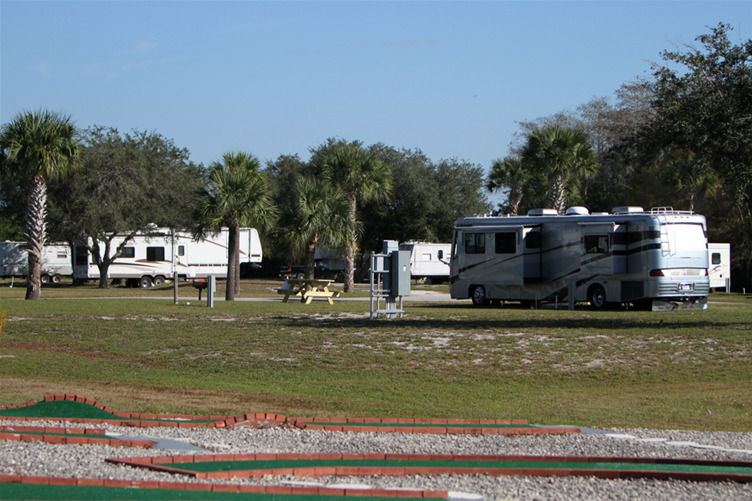 Come visit our peaceful, serene, and well maintained RV park. 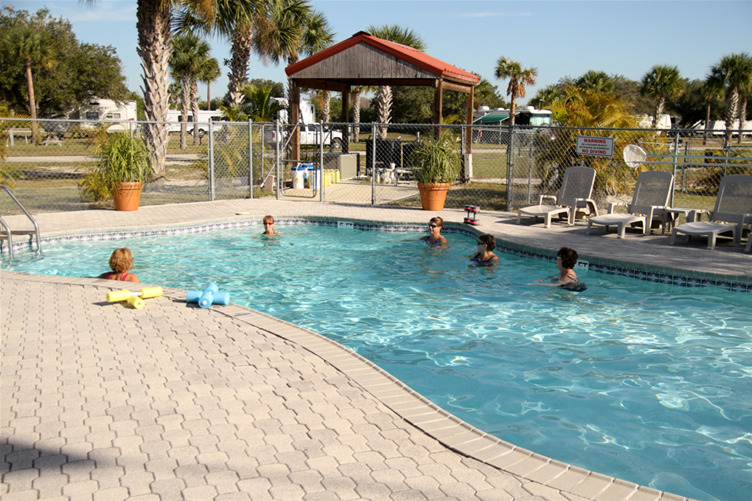 Welcome to Okeechobee Landings RV Resort! 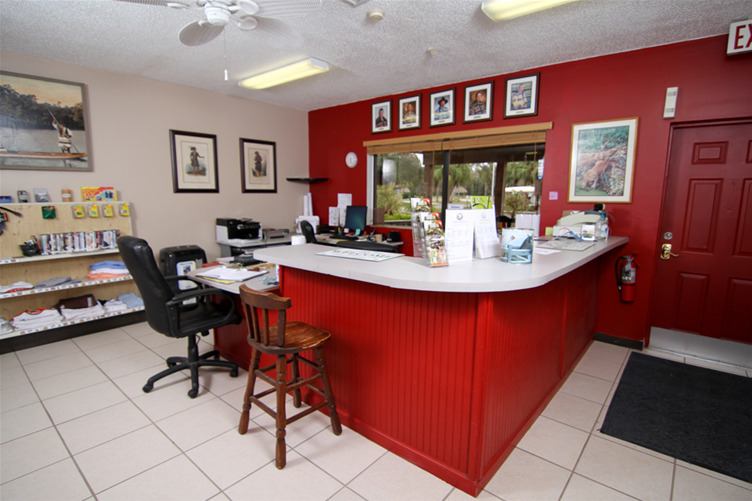 We are conveniently located just one hour from Fort Myers, West Palm Beach, and Miami Bienvenue à Okeechobee Landings RV Resort! 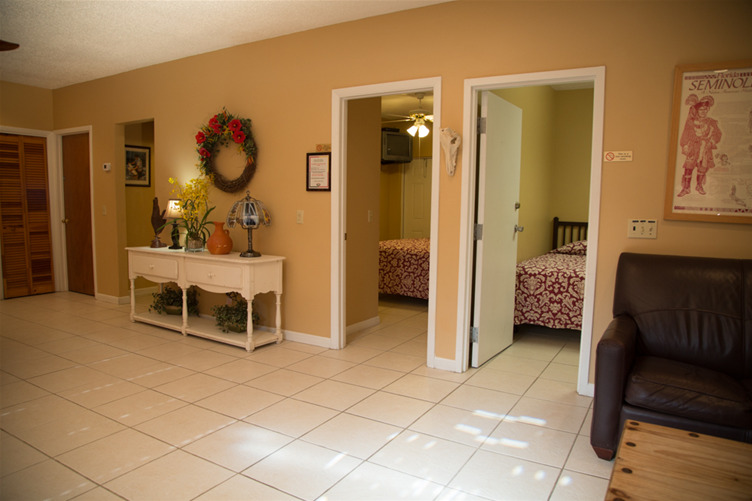 Easy access to 10,000 Islands and the Gulf of Mexico. Chokoloskee Island Park is a uniquely quiet park with a major emphasis on fishing. All sites are grass areas that include W/S/E and cable TV. Maximum length in most of our sites is 28’ based on availability. 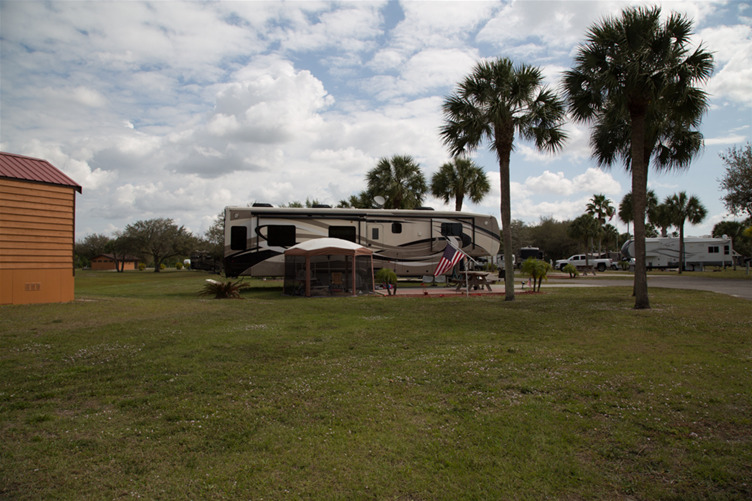 Surrounded by acres of gorgeous Florida nature preserves, Club Naples RV Resort offers a spacious and quiet location with upgraded amenities just perfect for the family to get away from it all. Just minutes from the resort you’ll find everything from fine dining and fantastic shopping to the best golfing and fishing Naples has to offer. Snorkel, build a sand castle, ride a jet ski!